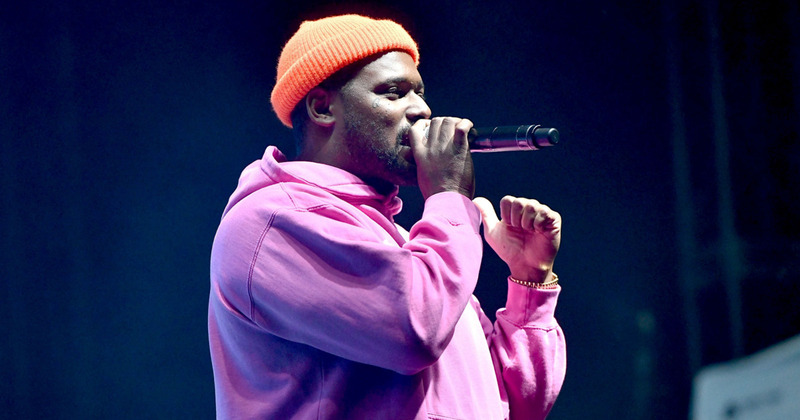 About a week ago ScHoolboy Q made his long-awaited return with "Numb Numb Juice," which was quickly followed by a comedic video. Q's comeback continued this week with a performance at The Tonight Show Starring Jimmy Fallon, where he debuted a new single titled Chopstix. The new song, which features Travis Scott is expected to appear on the TDE rapper's forthcoming album scheduled to arrive sometime this year. His last album The Blank Face LP was released in 2016.